Q. 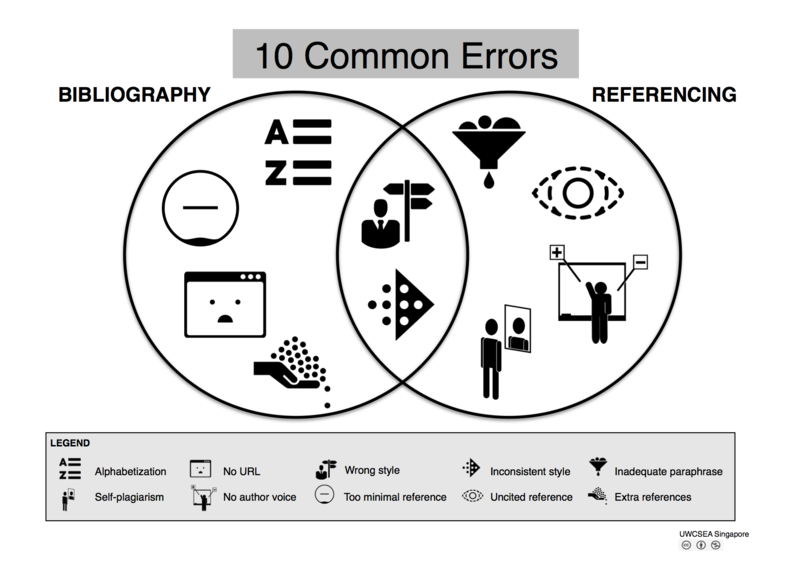 What are some common referencing and bibliography errors for IB students? Here are some of the most common errors in students' work for the IBO.